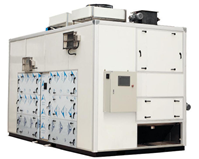 Matters Should Be Paid Attention to in the Running Process of Sludge Dryer – Zhengzhou Taida Drying Equipment Co.,Ltd. Along with the wide application of sludge dryer, more and more operation problems keep arising. In order to help customers efficiently run sludge dryer, zhengzhou Taida Professional engineers will explain you some useful points about sludge dryer. Matters should be paid attention to in the running process of sludge dryer presented as following. 1. Observe if the electricity current is in the rated range; if not, find out the reason and solve the problem accordingly. 2. 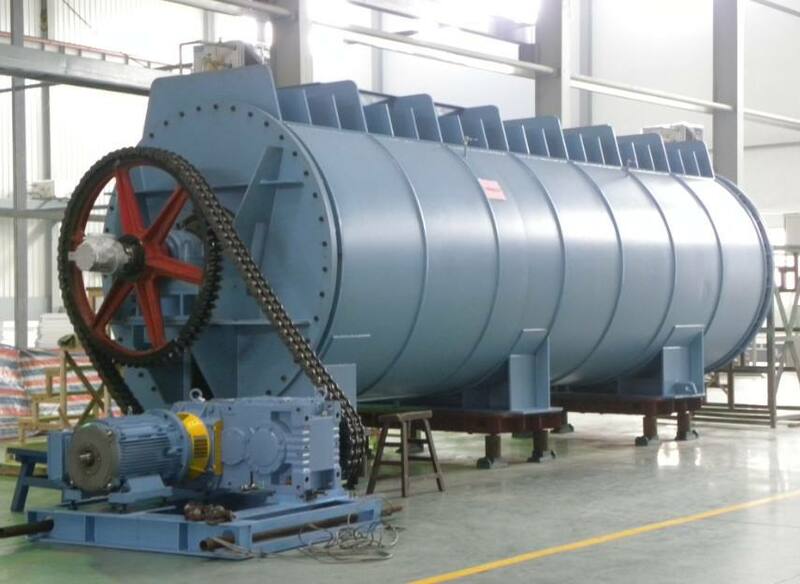 When sludge dryer is applied to various materials, pay attention to the adjustment of feeding speed in order to keep stable running state; operators should bear in mind that don’t add too much materials one time. 3. 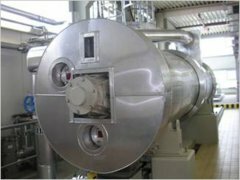 The material level of sludge dryer can be adjusted by an adjusting machine. After finishing adjusting, operator should not change the level casually. 4. Pay attention to that the temperature of bearing body cannot be higher than 70 degree centigrade. Add good lubrication oil regularly; adjust cooling water volume of bearing body and shaft packing part. 6. Gear meshing part of sludge dryer should be added lubrication oil in time; also pay attention to dust proof and cover a dust protective hood. 9. 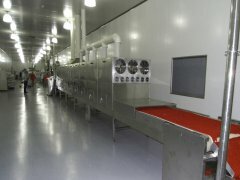 When the sludge dryer stops production, operator should clean up the internal materials. 10.During winter in northern area, when the sludge dryer stops running, operator should put enough water in the internal dryer for machine cleaning. If you are interested in Zhengzhou Taida sludge dryer, you can call us at 0086-18539990967 or send email to vip@tdaxy.com. 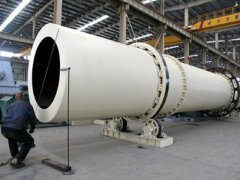 As an exprienced sludge dryer manufacturer in china, we can provide customers designs accroding to each customer's practical situation.